Photo by Lindie Kane /COC Sports Information. 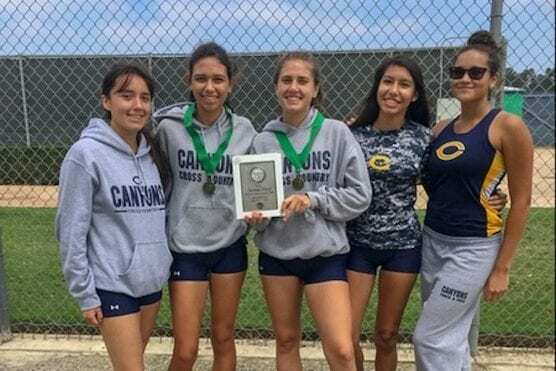 The Lady Cougars recorded a pair of top-10 finishes to push College of the Canyons women’s cross country to a second-place team finish at last week’s Oxnard College Invitational. Canyons was led by sophomore Amanda Finn who finished the 5K course sixth overall at a time of 20:42.2. Finn has now finished in the top-10 in back-to-back weeks, after placing seventh at the season-opening Ventura College Invitational at Arroyo Verde Park on Aug. 31. Fellow sophomore Samantha Bell netted a ninth-place result with a pace of 21:21.9. Bell was followed by a trio of Canyons runners in freshman Takaira Beard (22:18.5), Celeste Gonzalez (22:33.7) and Graciela Torres (22:51.7), who finished 13th, 14th and 15th, respectively. Those performances put Canyons tied for second with Ventura in the team standings at 53 points. Moorpark College (22) won the event after taking the first three spots and having all five runners finish in the top-10. COC’s men’s team only entered four runners and did not qualify for team scoring. Oxnard (31) won the event, with West L.A. College (50) and Moorpark (57) in the next two slots. Jacob Acosta was the Cougars’ top runner at a time of 22:42.4, which ranked 12th in the field of 35. Sebastian Holding (23:17.5) finished 18th, DonMiguel White-Carrington (25:25.9) was 27th and Hunter Covarrubias (25:41.9) crossed the finish line in 28th place. The Cougars will next run at the California Community College Athletic Association (CCCAA) SoCal Preview at Don Knabe Community Regional Park in Cerritos. 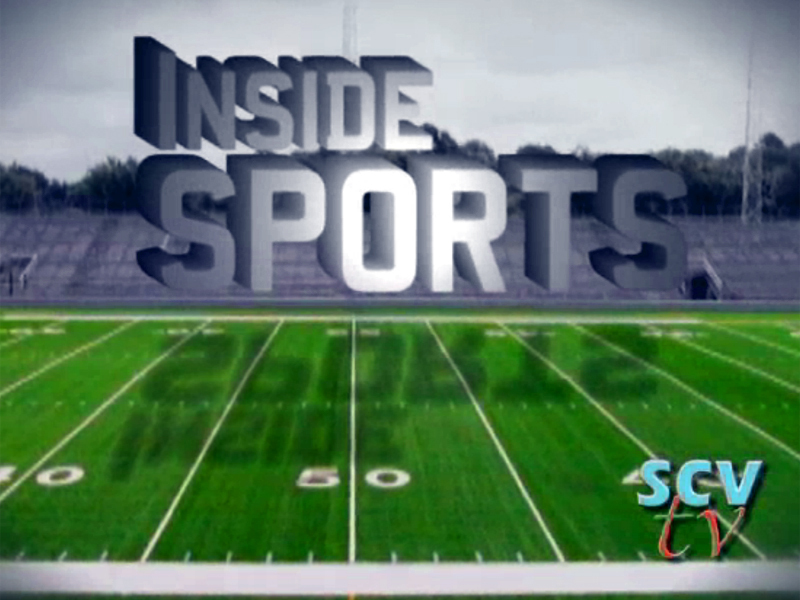 Start time is scheduled for 10 a.m.
who is the coach of the cross country team?